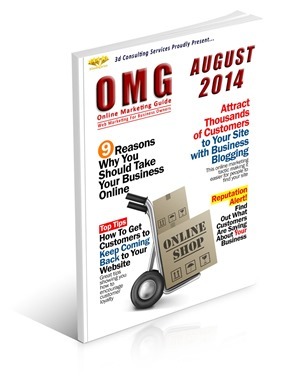 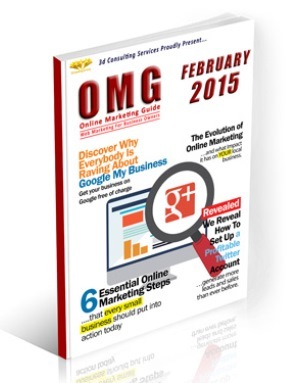 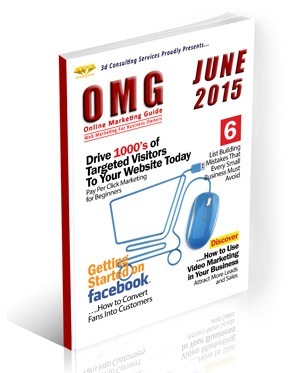 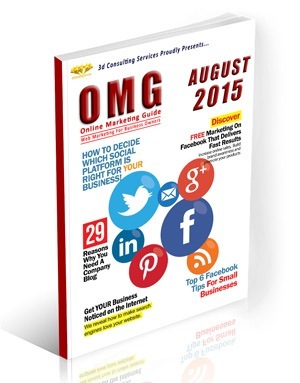 1) 10 common mistakes businesses make online… And how you can avoid them! 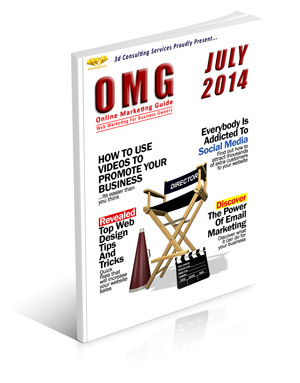 1) How to use Online Video to promote your business effectively – It’s so much easier than you’d think! 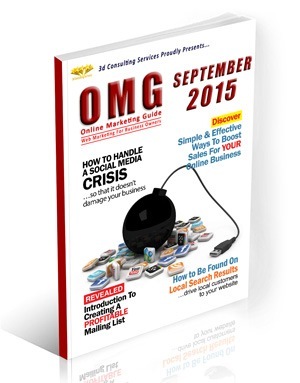 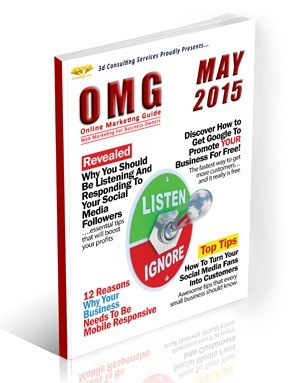 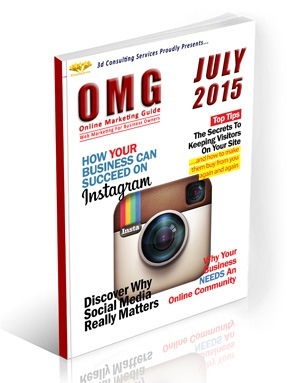 2) How to quickly take advantage of society’s current addiction to social media to make more sales! 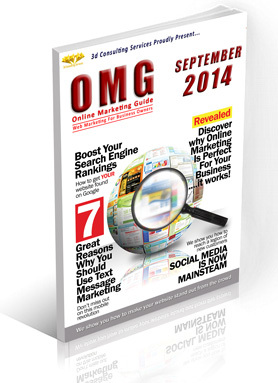 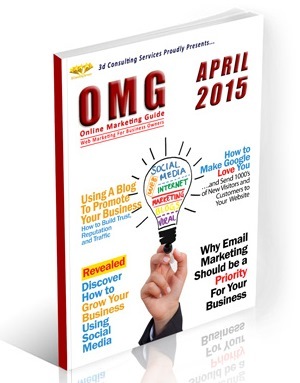 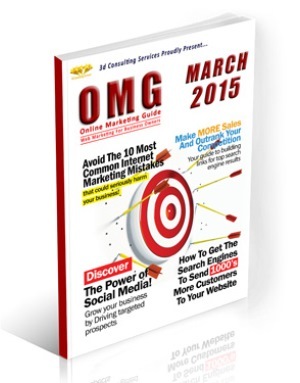 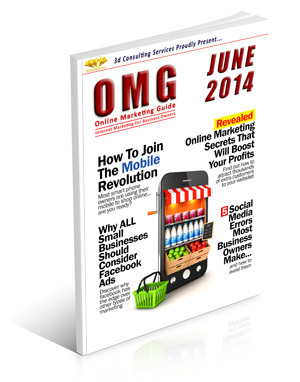 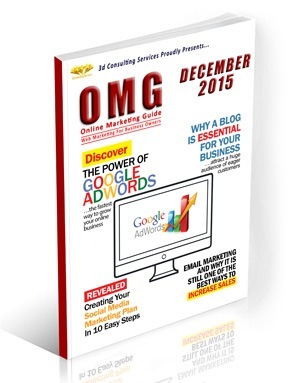 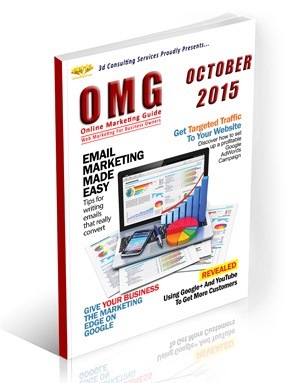 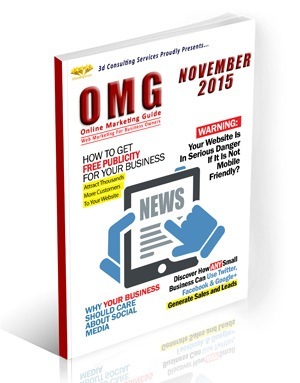 3) The secret to successful Email marketing that most businesses fail to implement properly! 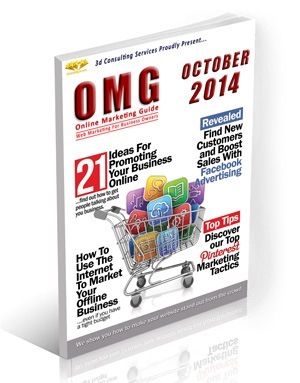 3) What Business Owners can quickly do to turn their website into a much better 24 hour sales & marketing machine! 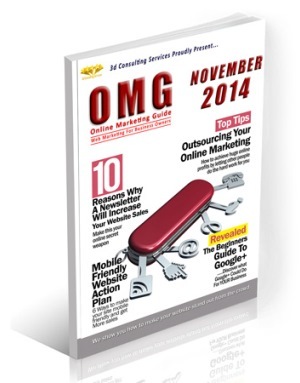 1) How to encourage customer loyalty and generate repeat business at the flick of a switch. 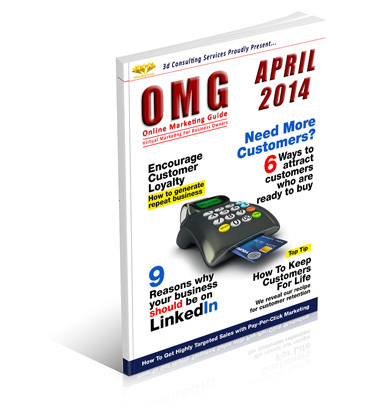 2) 6 Simple Ways to attract and identify customers who are ready to buy what you’re selling today! 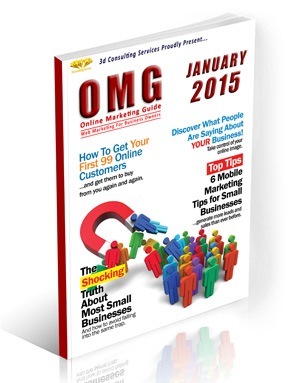 3) The vital ingredient in the recipe for customer retention that enables you to keep customers for life. 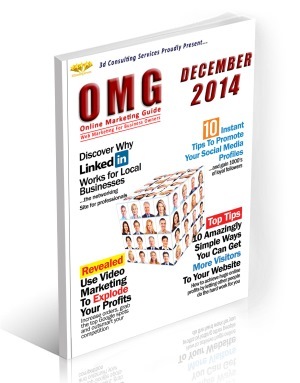 4) 9 reasons it’s so important that your business is properly portrayed on LinkedIn if you’re looking to attract visitors and increase sales FAST!.